Marettimo (Marètamu in Sicilian) is an island of Italy belonging to the archipelago of the Egadi Islands, in Sicily. 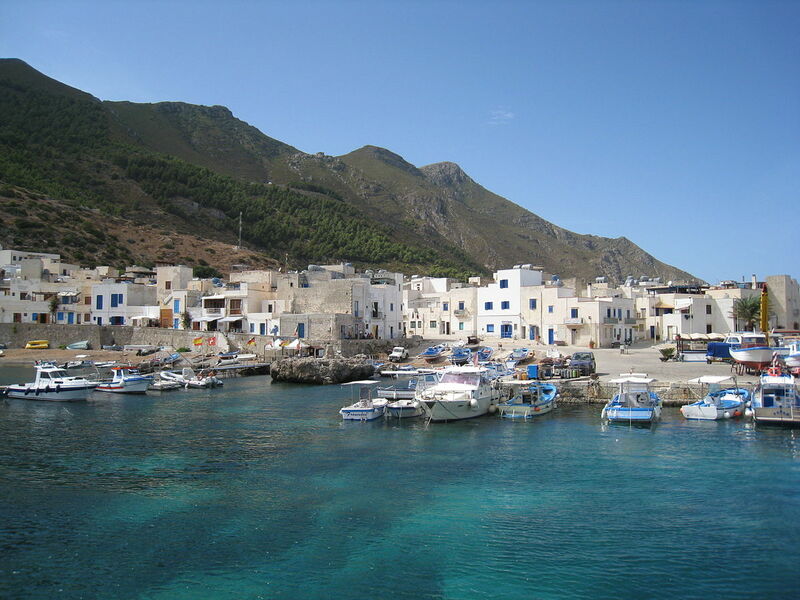 It is the westernmost of the Egadi and is located in the town of Marèttimo, a hamlet of Favignana, an Italian town in the province of Trapani in Sicily. Do you want to travel with your family to get to Marettimo? Do you like adventure and freedom and you want to reach the destination Marettimo with your moto ?